As Lenin's life drew to a close he was painfully aware that the Communist Revolution in Russia for which he had worked his entire life was still not complete. 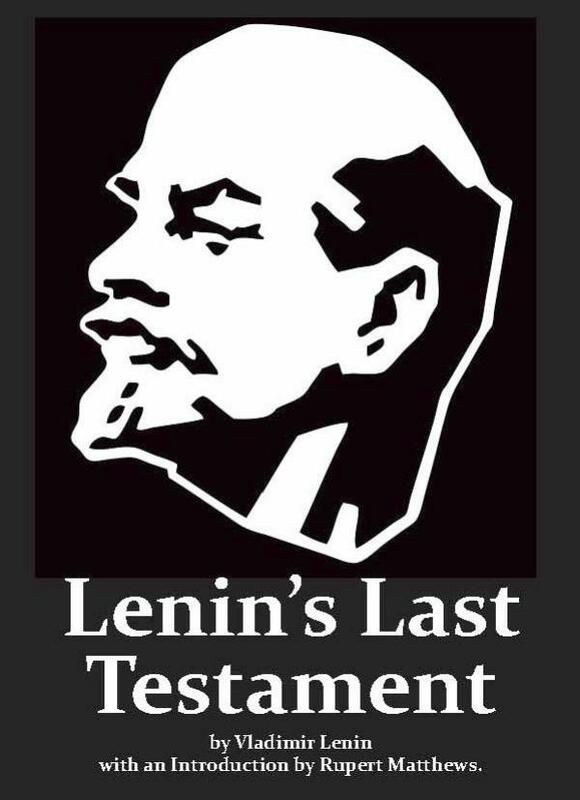 These letters, and those that follow, make up the last of Lenin's works which are equivalent to an outline programme for the future of the Soviet government. In these letters Lenin emphasises the need to make changes to the Soviet government and warns of potentially disastrous consequences if the necessary but difficult steps are not taken. Lenin's works have been given a new Introduction by historian Rupert Matthews to explain their historical setting and importance.